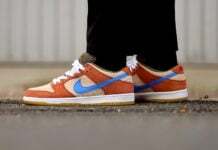 Recently we have seen the ‘Purple Lobster’ Nike SB Dunk Low which will release soon, however it appears that Concepts will be releasing even more color options from the ‘Lobster’ series. 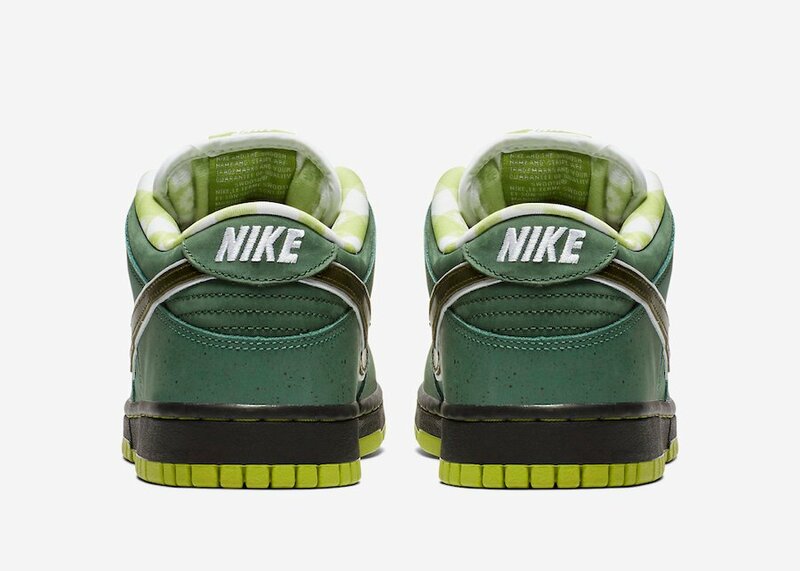 Today we have a preview of the ‘Green Lobster’. 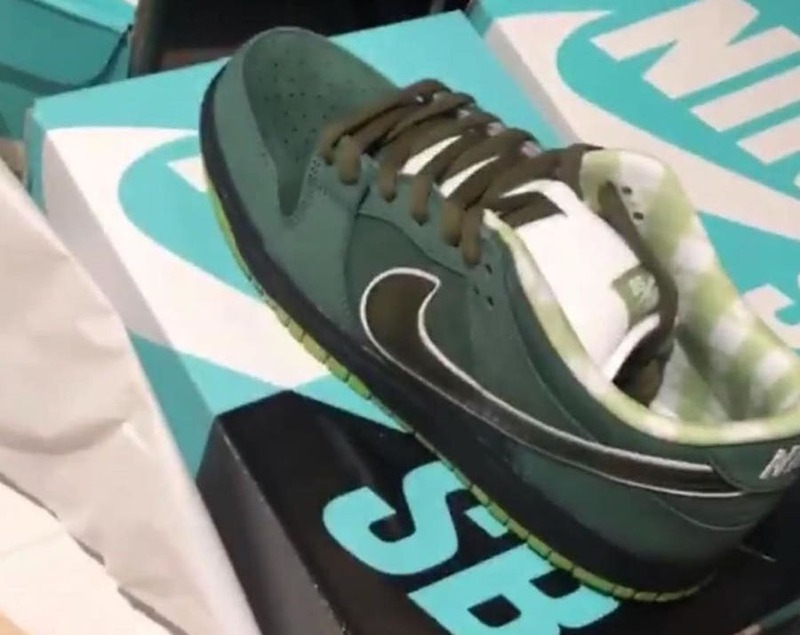 Looking closer this Nike SB Dunk Low features shades of Green throughout. 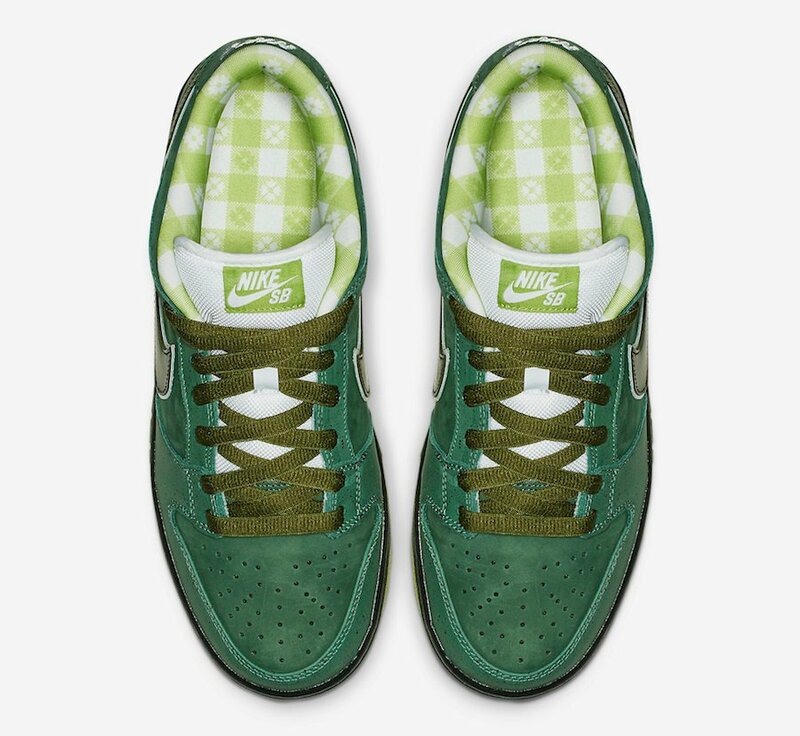 In addition we have the traditional checkerboard – picnic pattern on the liner which is done in Light Green and White. 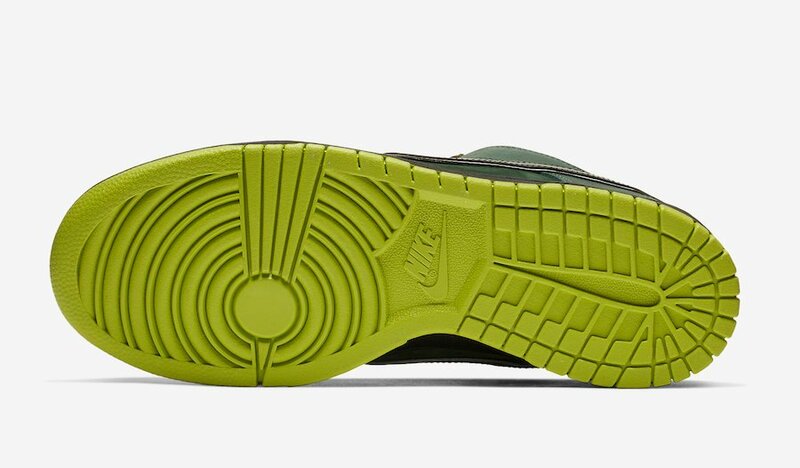 Other details includes Black running across the midsole while Green is placed on the rubber outsole. 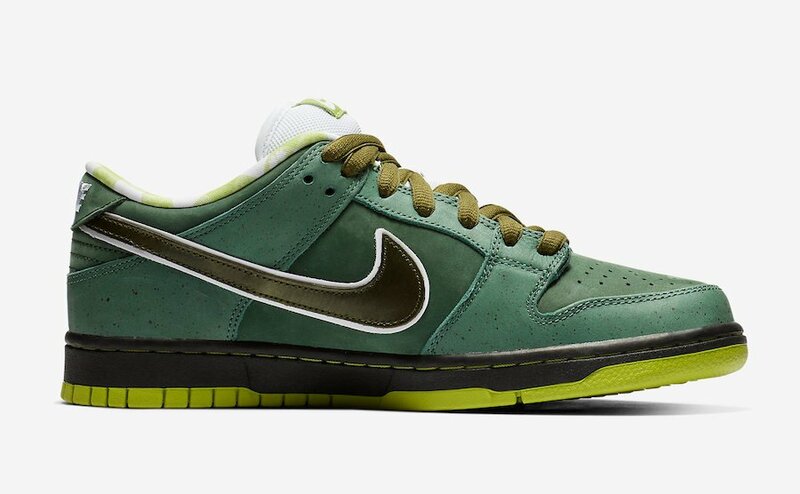 The ‘Green Lobster’ Nike SB Dunk Low release date has yet to be announced but are expected to launch soon. 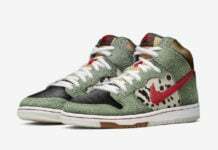 This pair is expected to be more limited than the ‘Purple Lobster’. 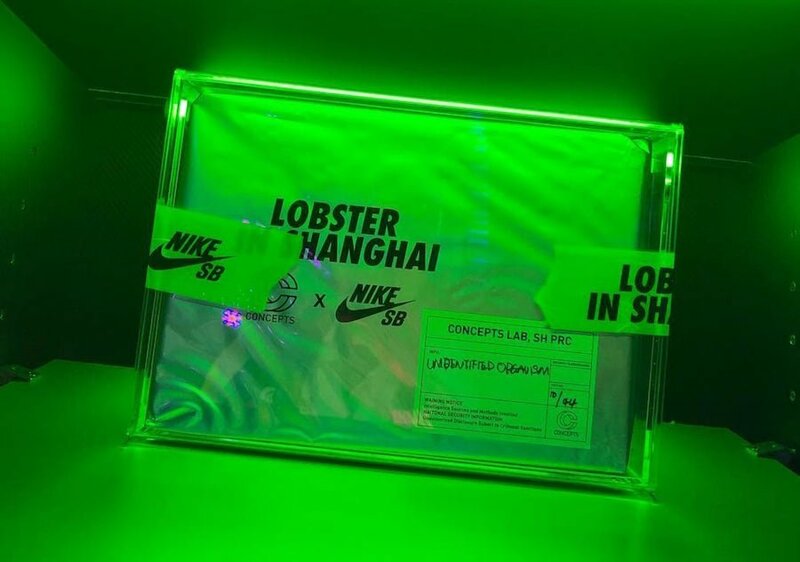 We have also heard there will be an ‘Orange Lobster’ that will be a friends and family exclusive. 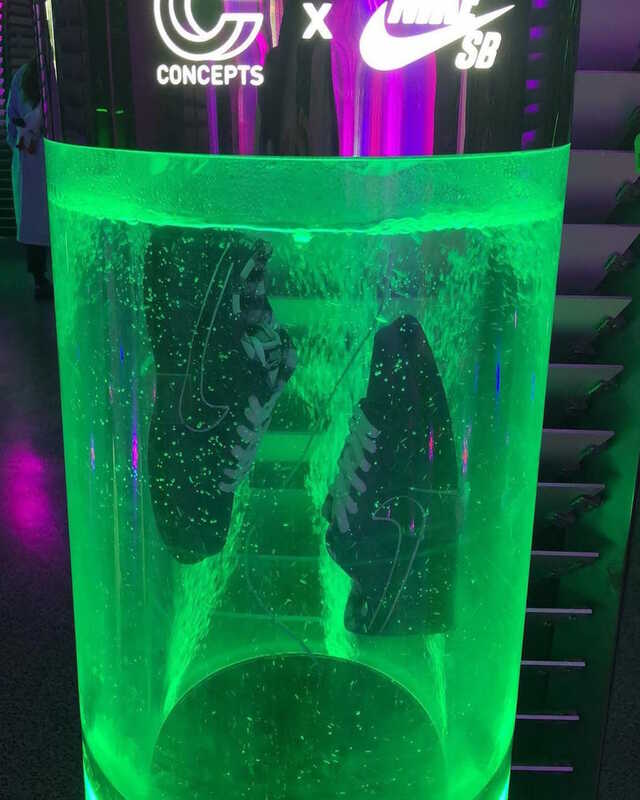 Retail price is set at $100. Once more information is available we will make sure to update you. 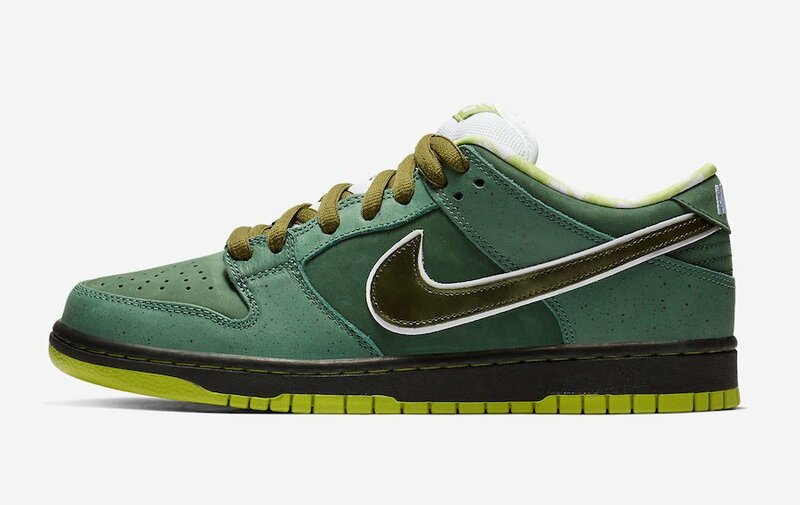 Update: Nike has unveiled official images of the ‘Green Lobster’ Nike SB Dunk Low. While a release is unknown, more information will be available soon. 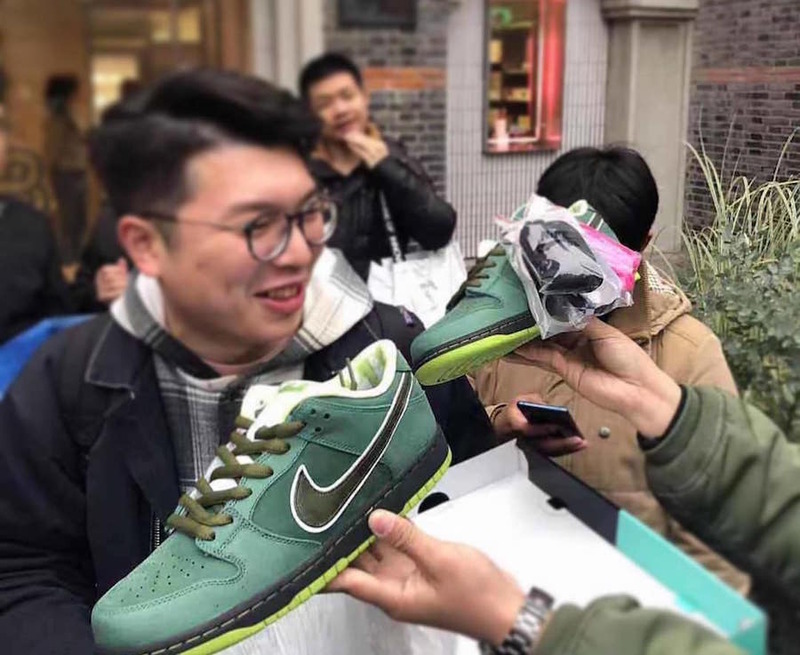 Update: This morning the Concepts x Nike SB Dunk Low ‘Green Lobster’ launched in Shanghai as a surprise release. 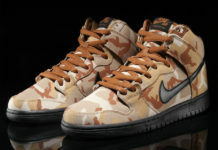 Currently a stateside drop has yet to be announced. 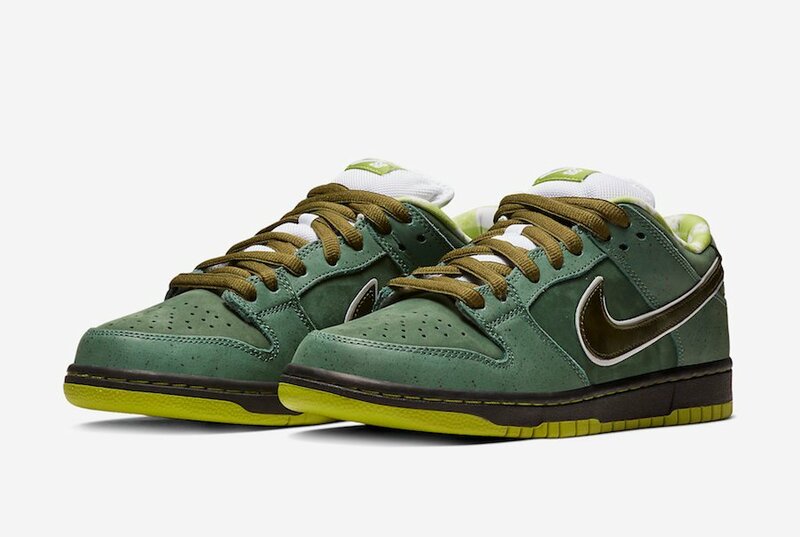 Below you can check out more images for a closer look as well as an on feet viewing from Concepts creative director Deon Point. 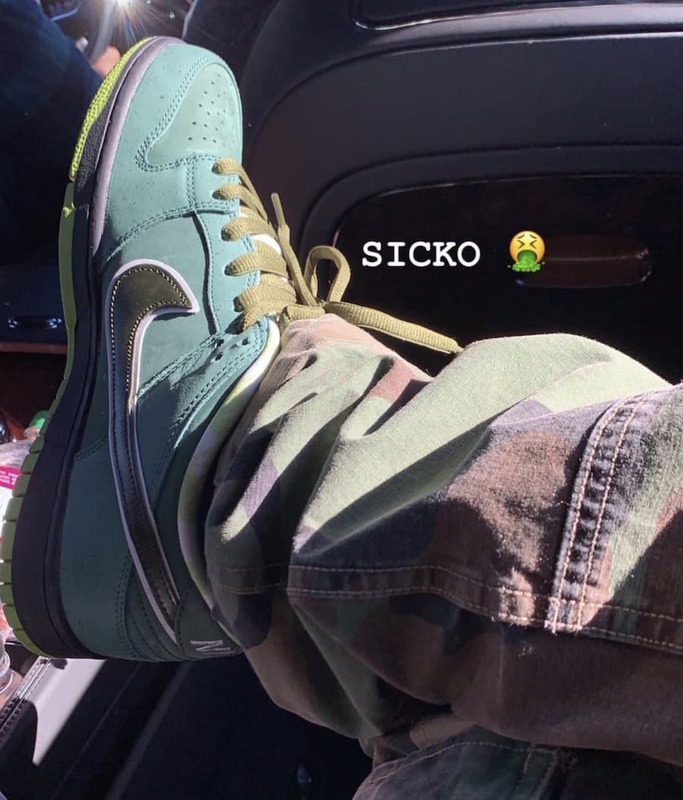 Photos via lil_john310 and mr.psychosneaker. 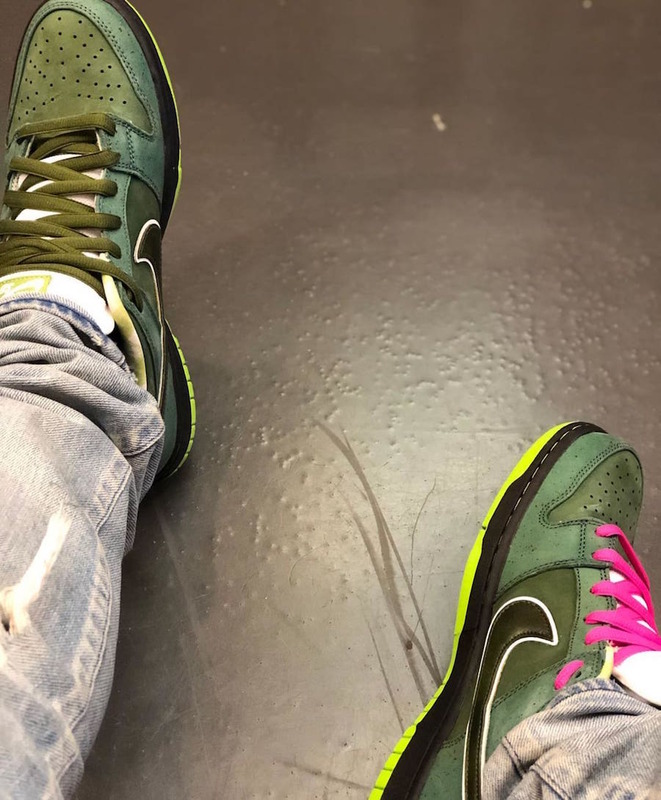 Update: Travis Scott showcases the upcoming ‘Green Lobster’ Nike SB Dunk Low from Concepts.